Learn how to freeze garlic to use in your recipes. 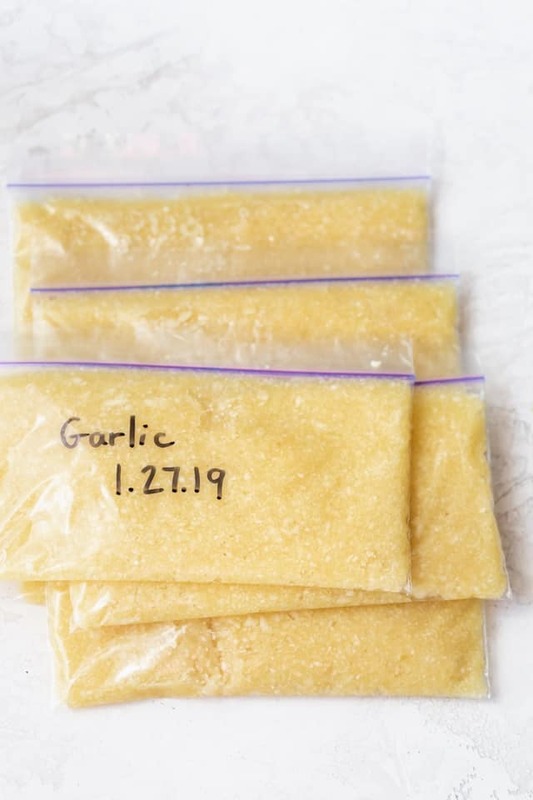 This easy tutorial walks you through the steps for freezing garlic to save time and money for meal prepping! Yes, absolutely! You can freeze garlic. And if you cook with garlic as much as I do, you’ll realize that freezing garlic can be such a life saver. 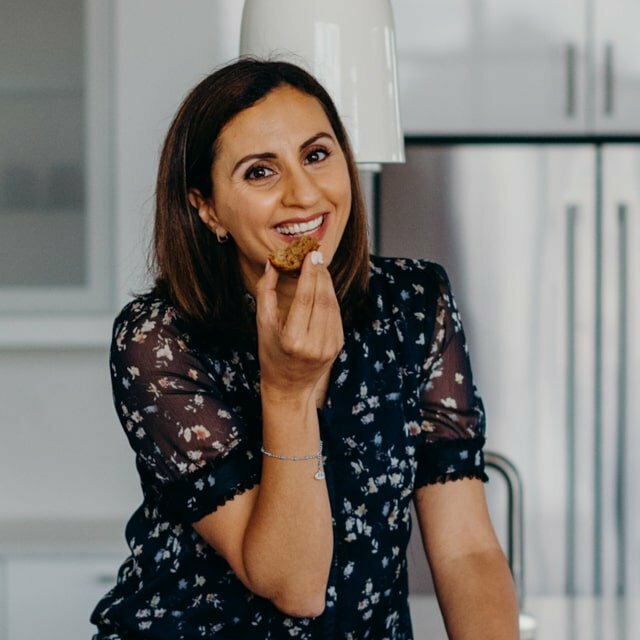 I use garlic in a majority of my dinner recipes, especially the Lebanese recipes. It can be so tedious to peel a garlic clove or two, chop, mince or press it on a daily basis. And then I get stuck with that garlicky smell on my fingers. Now freezing garlic is routine for me every 3-4 months and I’m never going back. I’m going to share with you today how to freeze garlic properly. But wait, can you just refrigerate garlic? Yes, but it’s not recommended for more than 4-5 days because the flavor and texture worsen and can actually become toxic. 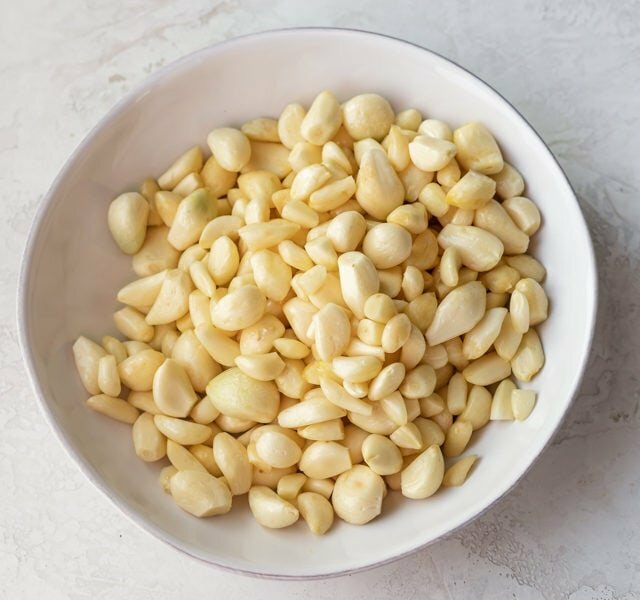 If you find yourself with extra garlic, or if you’re trying to save time for meal prep, freezing garlic is the way to go! 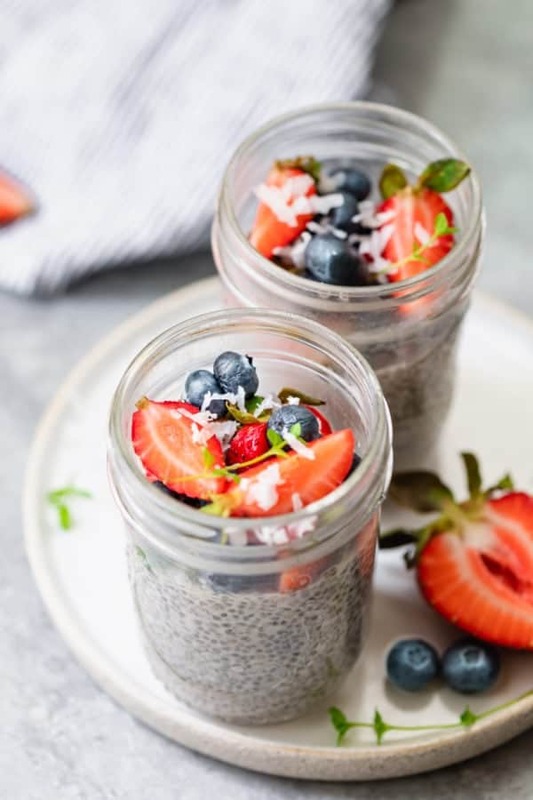 You’ll see that it’s easy to prepare in bulk, easy to freeze, and easy to use as needed for up to 3 months. Depending on your cooking needs and garlic usage, any of those methods for freezing garlic are great. The one I use mostly that I’m going to share with you is how to freeze garlic paste. But first we have to make the garlic paste. Yes, frozen garlic won’t have the crunchy texture of fresh garlic. 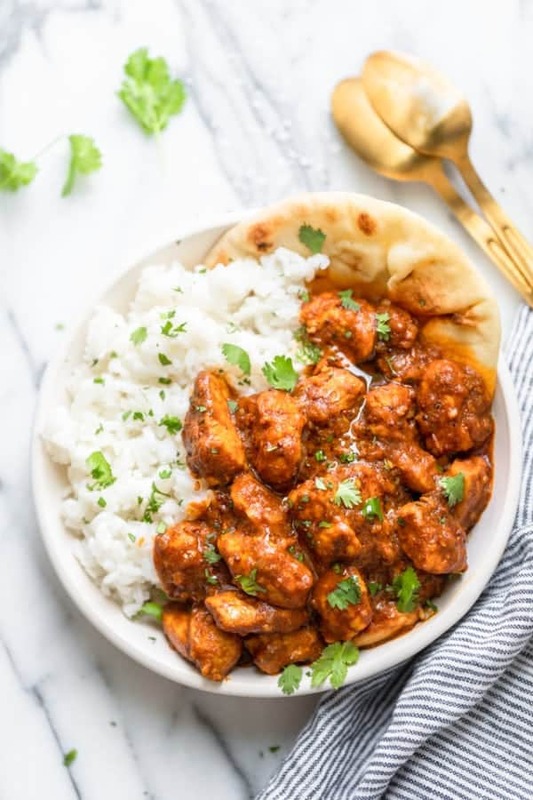 But the flavor definitely stays strong and robust, and it’s way better than the jarred garlic you would find at the grocery store. First, if you’re starting with fresh garlic, peel the garlic completely and remove any green sprouts. I go to the prepared foods section of my local health store and they usually give me a large tub of freshly peeled garlic. They use a machine to remove the peel off the garlic, so it peels them perfectly and efficiently. But it leaves the brown stems on them, so I use a paring knife to remove them when I get home. Now you’re ready to make garlic paste. You can use a super sharp knife, sprinkle some flakey course salt on the garlic and chop it very finely. The salt helps speed up the chopping by breaking it down further and softening it as you chop. That’s usually how I make garlic paste, especially when I am only preparing a small amount of garlic. However, when I’m preparing it to get frozen, I’m working with about 4-5 cups of garlic! So a food processor comes in handy. I don’t add anything to the garlic, but you can add salt if you’d like or a neutral oil. If you’re adding oil, I’ve read the recommendation is about 1/2 cup oil for every 4-5 cups of garlic cloves. I prefer not using the oil when freezing garlic. For me it dilutes the flavor and it’s hard to tell later how much of the portion is garlic versus oil. Just a minute of pulsing in the blender, and we’re in business – garlic paste! You can stop when it’s minced or continue until it looks more like a paste like I did here. 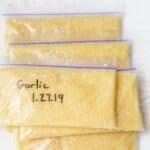 Transfer the garlic paste into small freezer safe storage bags. You can use a knife to draw lines to partition small 1 inch squares, which will be equivalent to about 1 teaspoon of garlic paste. 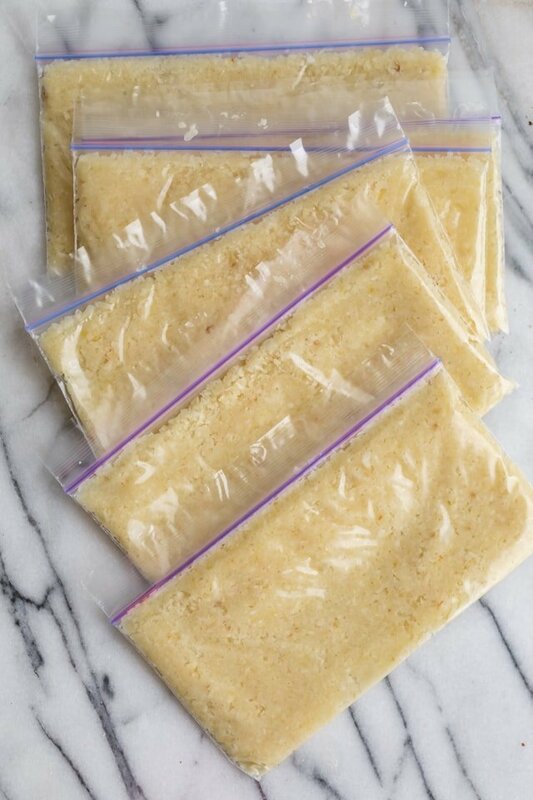 I prefer to use ziplock storage bags for garlic because I can lay them flat in the freezer. It’s easy to peel off a chunk of what I need without having to thaw any part of it. I know a lot of people prefer not to use plastic though. 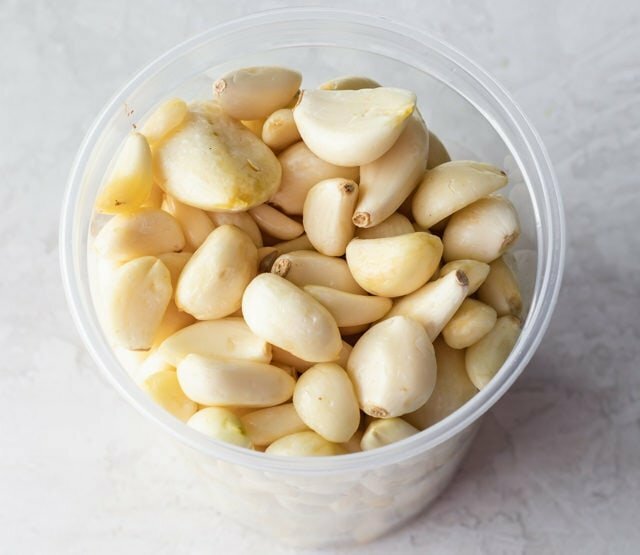 Whatever container you use, just make sure you’re freezing garlic in an air tight and moisture resistant package so that the garlic stays fresh. Some sources say you can store garlic in the freezer for up to 6 months. But I try to limit mine to 3 months for best flavor, like with anything else I freeze. Here are my suggested container guidelines. Select the highest quality organic garlic you can find in the store. The more fresh and high quality the garlic is, the better flavor after freezing it. You’ll know it’s fresh because the garlic will feel firm. Make sure there are no wet spots, no green sprouts and definitely no mold anywhere. Dry the garlic after peeling it and removing any sprouts or stems. 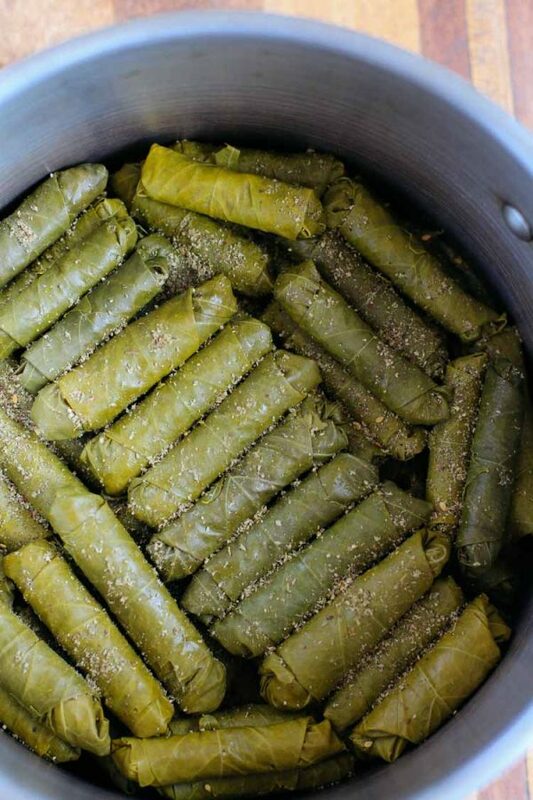 Controlling the moisture helps to keep a fresh a robust flavor after frozen. Use freezer safe airtight containers as mentioned above that work for you. 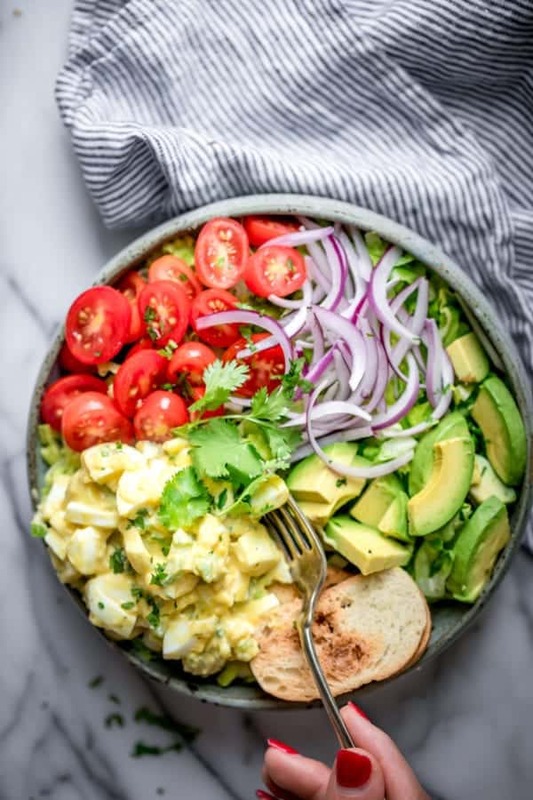 This not only helps maintain fresh flavor, but also reduces the risk of botulism, which can be caused when too much air interacts with the frozen garlic. This method of freezing garlic is super convenient for having ready-minced garlic or garlic paste for busy weeknight meals. But it’s also a money saver since you’re buying garlic in bulbs and prepping it in advance. It’s so much cheaper than buying the jarred garlic at the store, and the taste is so much better! You can use frozen garlic as you would fresh garlic. The garlic won’t have the same texture (it’s softer). But the flavor will still be strong. There’s no need to thaw the garlic beforehand. Just take what you need from the frozen container and drop it into whatever dish you’re making. It’s a great solution for recipes when the texture of the garlic isn’t important. I especially love using it when the garlic will be cooked, like in soups, sauces, stir-frys and stews. And if you’re a big garlic fan, try making my Lebanese Garlic Sauce. 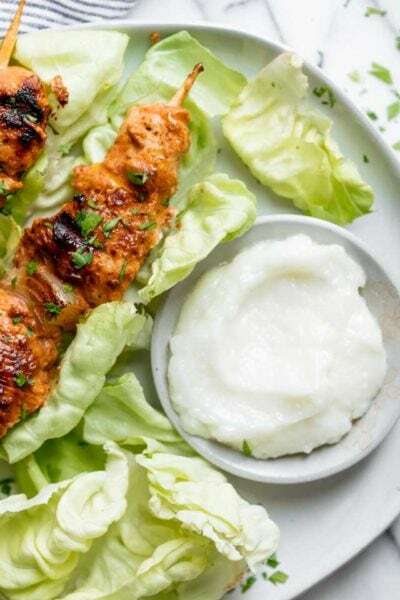 It’s a super popular condiment that is so great with grilled meats, chicken and fish. 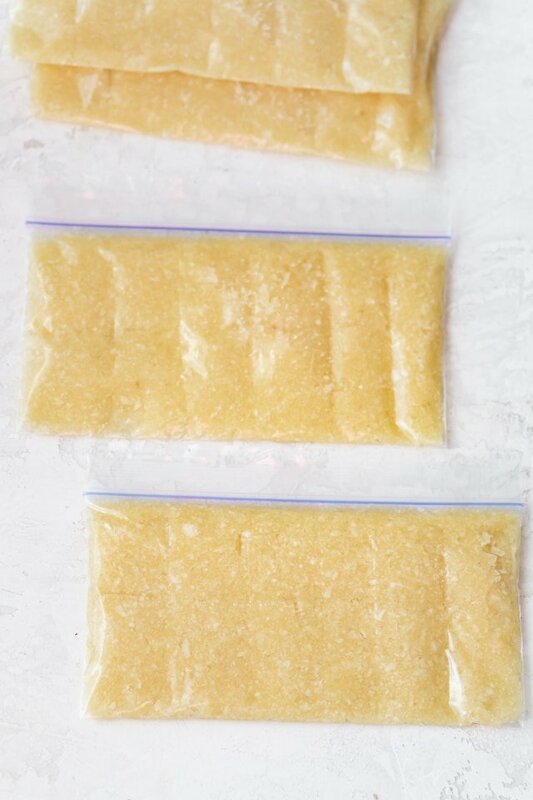 If you’ve tried this tutorial on How to Freeze Garlic helpful, or if you’ve made any other recipe on FeelGoodFoodie, then don’t forget to rate the recipe and leave me a comment below! I would love to hear about your experience making it. And if you snapped some shots of it, share it with me on Instagram so I can repost on my stories! If garlic isn't peeled, peel it by hand, or by using a peeler tube or by using the shaking method inside a mason jar. Just place unpeeled garlic cloves inside a clear mason jar, screw on the lid and shake vigorously until all the peel is removed. Using a paring knife, remove any green sprouts or brown stems from the individual peeled garlic cloves. 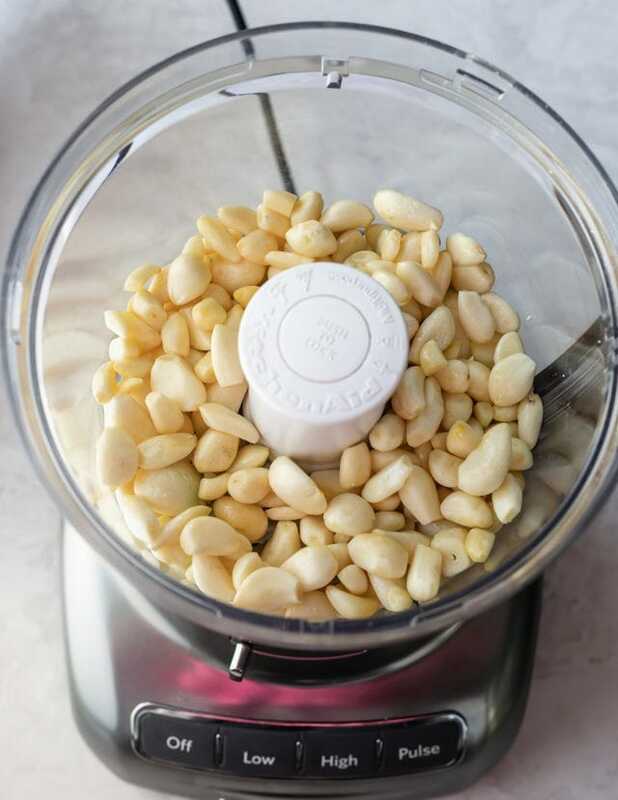 Add the garlic cloves to a food processor fitted with a metal blade. Process in short pulses until the garlic is evenly minced. Be sure to stop and scrape down the sides as needed. You can stop when its just minced or continue until it becomes a paste. I prefer the paste. 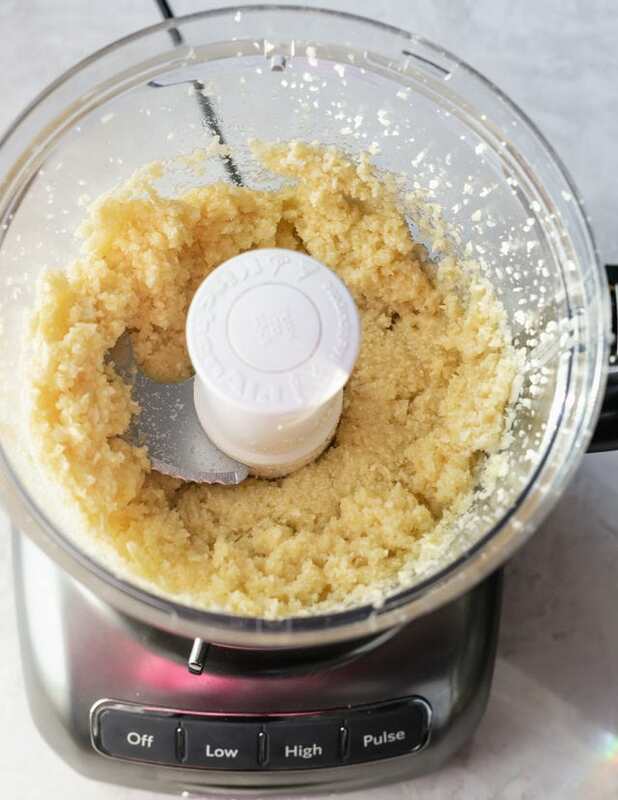 Equipment: I used the Kitchen Aid food processor to make the garlic paste. You can use any other food processor you have or even just use a sharp knife along with course salt to help soften the garlic as you chop.